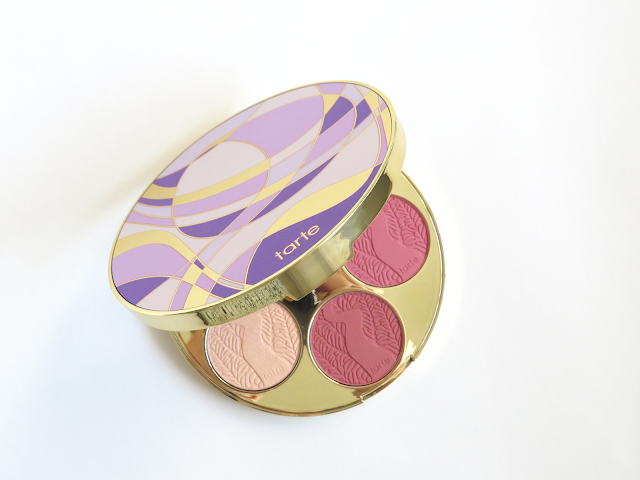 Today's post is all about the new Tarte Amazonian Clay Blush Palette. I was super excited to get my hands on this palette as I previously had never tried Tarte blushes. Plus - it just looked so pretty! So as you can imagine - once I saw that this palette had ten blushes/highlighters - I knew I'd have to try it. I've been playing around with it for the past couple of weeks and I have formed my opinion. First up, the packaging. The palette itself is a slim hard case, which makes it perfect for travelling. 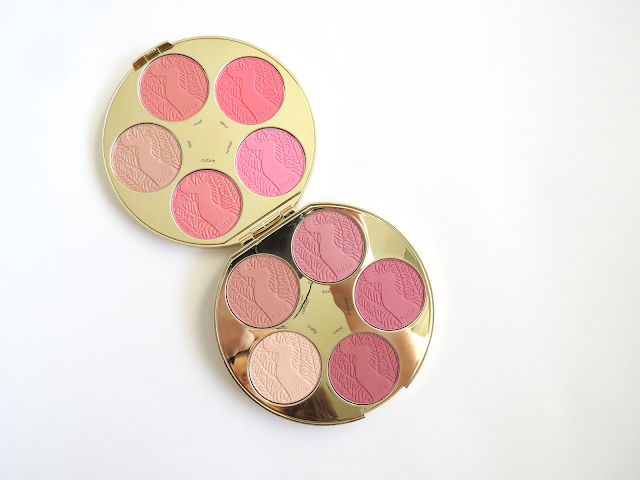 It provides you a variety of blushes and two highlighters if you want to only bring one palette when travelling. Personally, I like to pack light makeup when I travel and I usually tend to just bring one blush colour that works for day and night. Let's first talk about the highlighters. There are two highlighter shades in this palette - Idol and Crafty. These shades are just alright. I don't reach for them when I'm using this palette and I'd much rather use one of my Becca highlighters in place of these two. I also find the shade Crafty a bit chalky. Now the blushes. This palette has a good variety of blushes. The top half of the colour wheel has more warm blushes. My favourite was the shade Mod which is also matte. 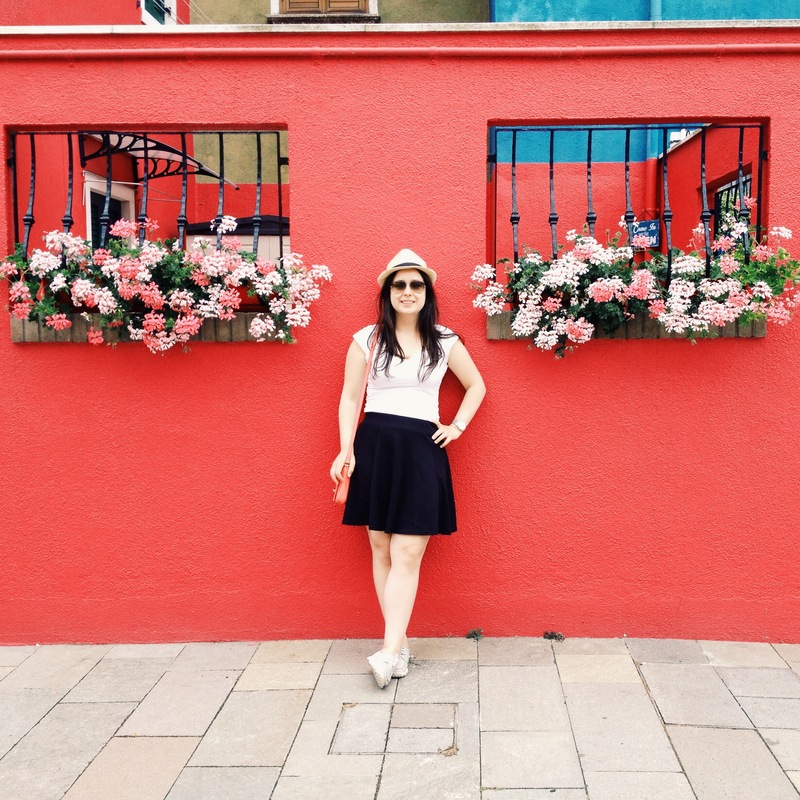 The bottom half of the colour wheel has blushes that are more cool toned. I think these are good shades for fall and winter. My favourite of these four was the shade Icon. Overall, I found that these blushes performed ok. I wasn't wowed by them. The blushes applied pretty nicely but they did fade and didn't last throughout the day. The regular Amazonian clay blushes claim that they'll last for 12 hours. Well ... these definitely didn't. 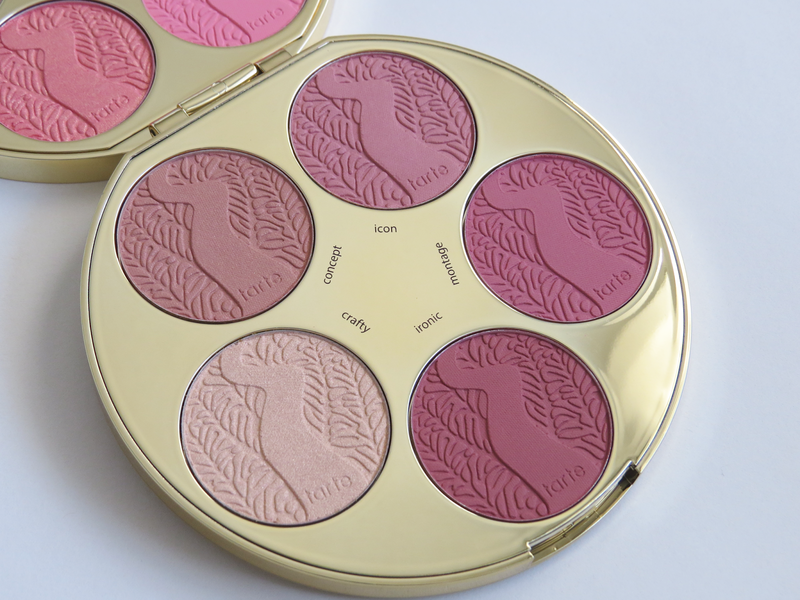 If you recently started getting into blushes and don't have a large selection, this would be a good palette for you to start with. 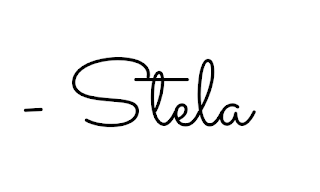 It provides you with a good selection of staple blushes at a decent price. But - if you hoard blushes, I would probably skip this. Over the past couple of years my blush collection has grown and I have favourites that I like to wear every day. I forget to reach for this palette as I'm not wowed for it. For that reason - I will be returning it. The palette is nice but I don't reach for it on an everyday basis and I feel like I won't get much use of it. Mixed emotions on this one. 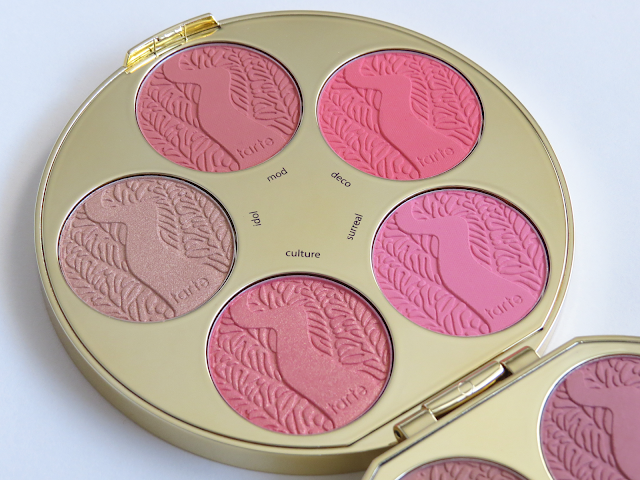 Have you tried the Tarte Amazonian Clay Blush Palette? What are your thoughts?